A brand new website for this brand new chapter in my life. Welcome! 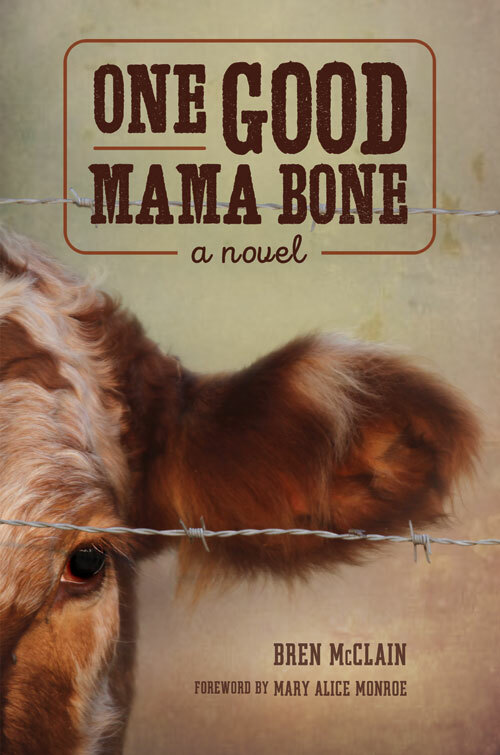 We’re about five months away from the publication date of February 15, 2017 for my debut novel, One Good Mama Bone. We already have a cover, which I adore, and are ready for pre-orders. I’m calling this blog “Monday Moo-ings” and will be writing about all things One Good Mama Bone. Occasionally, I may do an audio blog, where I read a brief passage from the novel. Count on an appearance every other Monday. The developers, Nodebud Authors, told me that I wanted a site where people who knew me would say, “This is so Bren.” I think they got it just right! Didn’t they do a great job? So, thank you for stopping by on this inaugural day in a time in my life that took twenty-seven years to arrive. That’s right – I’m a 27-year-overnight success. Hey, that would make a good blog! Duly noted.